Next I observe that a civilised age is more exposed to subtle sins than a rude age. Why? For this simple reason- because it is more fertile in excuses and evasions. It can defend error and hence, can blind the eyes of those who have not very careful consciences. It can make error plausible, it can make vice look like virtue. It dignifies sin by fine names; it calls avarice proper care of one’s family, or industry, it calls pride independence, it calls ambition greatness of mind; resentment it calls proper spirit and sense of honour and so on. …What all of us want more than anything else, what this age wants, is that its intellect and its will should be under a law. At present it is lawless, its will is its own law, its own reason is the standard of all truth . It does not bow to authority, it does not submit to the law of faith. It is wise in its own eyes and it relies on its own resources. And you, as living in the world, are in danger of being seduced by it and being a partner in its sin and so coming in, at the end, for its punishment. and trying to eat in solidarity with others. Listening to Him, seeking Him. Brothers, I want to send all of you away comforted today. So if you ask me my sentiment on the number of those who are saved, here it is: Whether there are many or few that are saved, I say that whoever wants to be saved, will be saved and that no one can be damned if he does not want to be. And if it is true that few are saved, it is because there are few who live well. As for the rest, compare these two opinions – the first one states that the greater number of Catholics are condemned, the second one, on the contrary, pretends that the greater number of Catholics are saved. 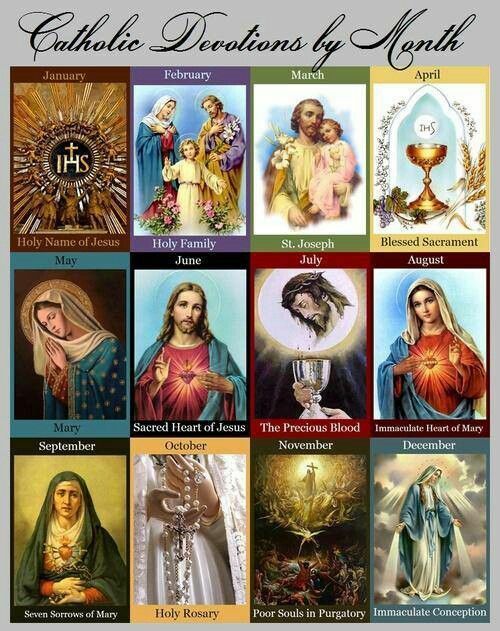 Imagine an Angel sent by God to confirm the first opinion, coming to tell you that not only are most Catholics damned but that of all this assembly present here, one alone will be saved. 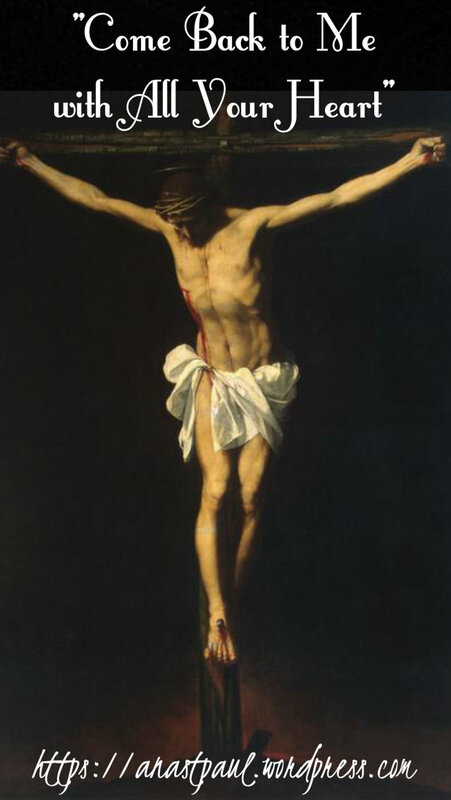 If you obey the Commandments of God, if you detest the corruption of this world, if you embrace the Cross of Jesus Christ in a spirit of penance, you will be that one alone who is saved. Now imagine the same Angel returning to you and confirming the second opinion. He tells you that not only are the greater portion of Catholics saved but that out of all this gathering, one alone will be damned and all the others saved. If after that, you continue your usuries, your vengeances, your criminal deeds, your impurities, then you will be that one alone who is damned. What is the use of knowing whether few or many are saved? Saint Peter says to us, “Strive by good works to make your election sure.” When Saint Thomas Aquinas’s sister asked him what she must do to go to heaven, he said, “You will be saved if you want to be.” I say the same thing to you and here is proof of my declaration. No one is damned unless he commits mortal sin – that is of faith. And no one commits mortal sin unless he wants to – that is an undeniable theological proposition. Therefore, no one goes to hell, unless he wants to – the consequence is obvious. Does that not suffice to comfort you? St Leonard of Port Maurice, Pray for Us! 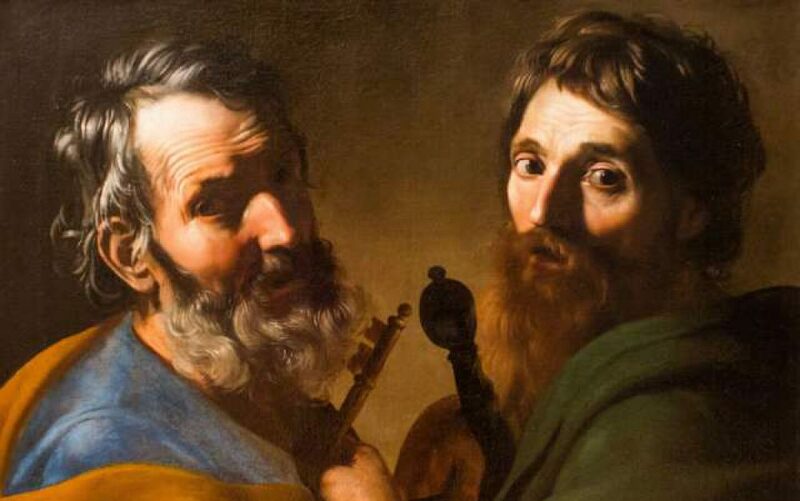 PRAYER – Lord God, give Your Church the help of the Apostles Peter and Paul, who first brought it the knowledge of the faith, may they always obtain for it an increase of grace and continue to run with us on our journey home to You. And may the prayers of your holy apostle of prayer, St Rose Philippine Duchesne, be a succour in our trials. Through Jesus Christ our Lord, in union with the Holy Spirit, one God forever and ever, amen. St Willibrord, Pray for Us!